Retro Red Car On Cobblestone Historic Old Town In Rain. The Market.. Stock Photo, Picture And Royalty Free Image. Image 50892764. 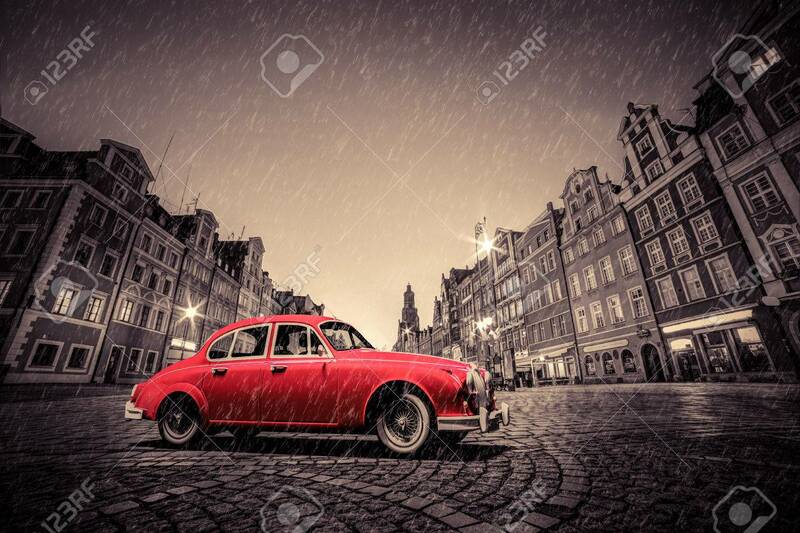 Stock Photo - Retro red car on cobblestone historic old town in rain. The market square at night. Wroclaw, Poland.